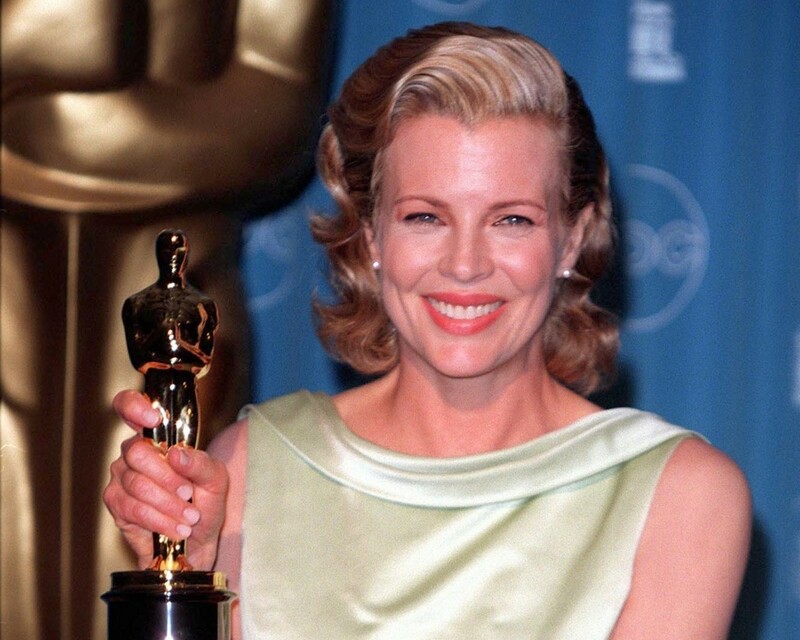 In 2001, actress Kim Basinger filed for divorce from actor and then-husband, Alec Baldwin, and even in an industry known for its acrimonious splits, theirs was a particularly bitter breakup. The next few years were rocky ones, as Basinger and Baldwin endured a nasty custody dispute over their daughter, Ireland. For years the battle filled tabloid headlines; the couple eventually settled on joint custody, with Basinger and Ireland living in Los Angeles and Baldwin flying from New York City to visit his daughter. According to Ireland, who grew to be six feet two and became a model at 17, Basinger has given her good advice in turn. “My mom taught me to go on and have fun and avoid everyone else’s comments and avoid what people are going to say about you,” she told Access Hollywood in 2013. When her early modeling efforts drew a mixed (and sometimes mean-spirited) response, she says both her parents offered encouragement. These days, Ireland is moving forward. In an April 2016 interview with Paper Mag, she shares that she’s “focusing on acting more and more,” though she still loves modeling. She loves her dogs; she likes to read and write.